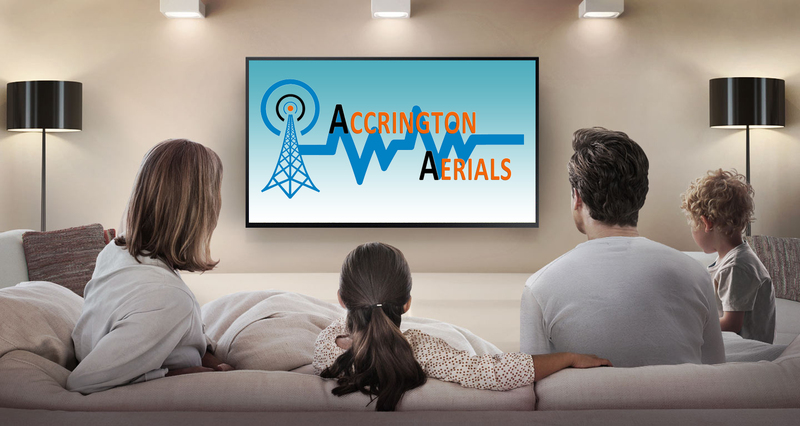 This notice applies to all information collected or submitted on Accrington-aerial-installation.com . 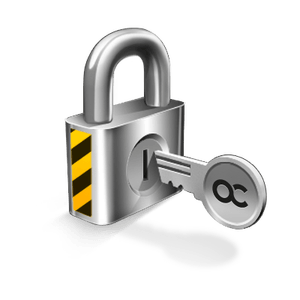 On some pages you will be able to submit your Personal Information. This information will be used strictly for advertising news of special offers to our members or promotional purposes. This information is not subject to resale.